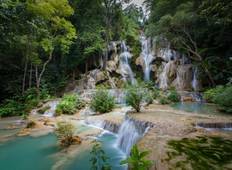 Find a Coach / Bus trip that explores Laos. There are 2 tours to choose from, that range in length from days up to days. The most popular month for these tours is , which has the most tour departures. 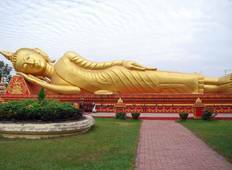 "We were able to see all the important landmarks in Luang Prabang, Vang Vieng and..."
"Our guide in Luang Prabang was excellent also the accommodation was excellent with..."